Founded in 1946 as a loan program, The Rotary Club of Atlantic City Scholarship Foundation (RCACSF) was re-organized in 1968 as a g<?xml:namespace prefix = st2 ns = "urn:schemas-microsoft-com:office:smarttags" /? ?><?xml:namespace prefix = st1 ns = "urn:schemas:contacts" /? ?>rant program. 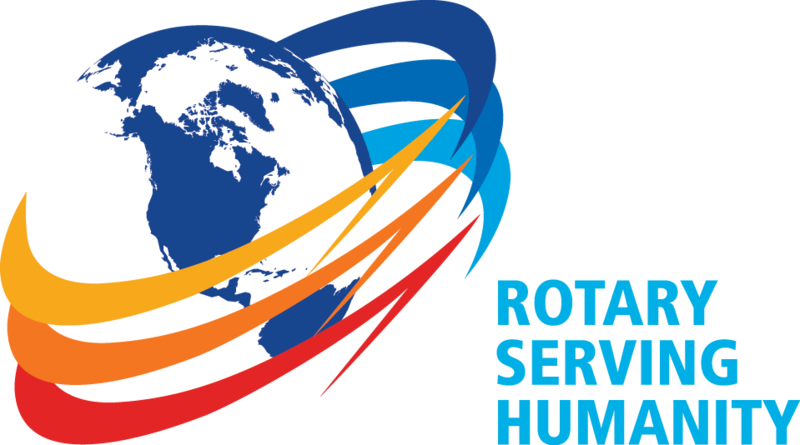 The RCACSF is run by a Board of Directors appointed to three year rotating terms by the President of the Atlantic City Rotary Club from among the Club members. Donations to the RCACSF are fully tax deductible as it is a registered 501 c (3) charity. Scholarships are awarded for 2 and 4 year post-secondary education plans. Over the last 23 years this fund has granted over $330,000 to over 137 local scholars, selected on the basis of first Financial Need, then Class Standing, and also Extra Curricular Activities and Community Service Activities. Recipients are chosen from applicants from Atlantic City High School, Holy Spirit High School (formerly in Atlantic City) and any school that has educated an Atlantic City Rotary sponsored Rotary Youth Exchange student that year. In recent years awards have increased to over $20,000 per year; in May of 2009 $21,000 was awarded to 10 students. "Rotary Club of Atlantic City Scholarship Fund"